Lisa is a licensed clinical social worker with over 25 year of experience working with children, adolescents & adults in individual, family and marriage therapy. She obtained her MSW at St. Louis University and has a MA in art therapy counseling from SIU-E. She has worked in a variety of settings, such as community counseling agencies, residential treatment, The Division of Mental Health, Special School District and with victims of crime at Victim Services. 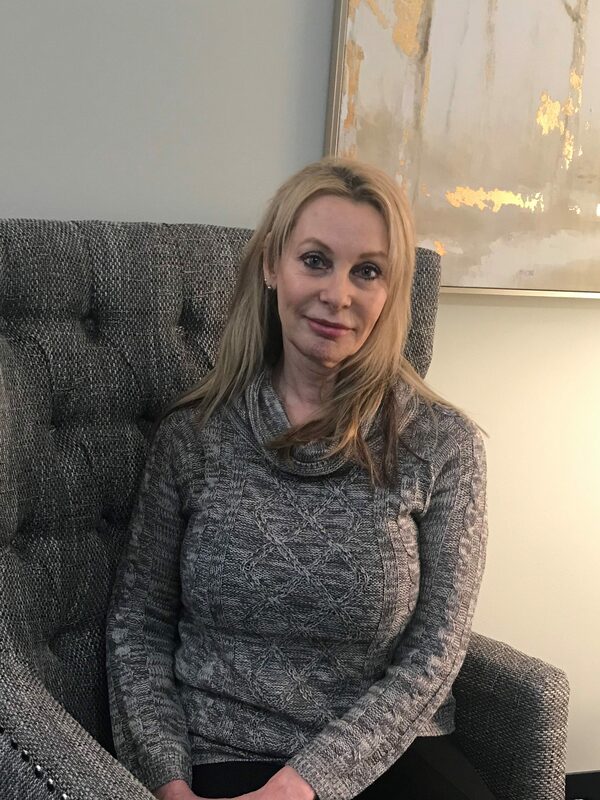 Lisa believes in providing a safe, supportive environment in which to address issues unique to the families and individuals she serves, utilizing approaches such as Family Systems, CBT and Solution Focused therapy. In addition, Lisa is a certified yoga instructor who is currently enrolled in an advanced 500 hour program. She brings a holistic approach to her practice through meditation, mindfulness and pranayama (breathwork) to help empower individuals who are struggling with the challenges they face in their lives.